What is the value of higher education for aspiring journalists? One of the main criticisms of journalism schools, particularly graduate schools, is that the lecturers and the curriculum are disjointed from the ever-changing media industry. Other results from the survey — which was based on the responses of 1,800 people — showed that media professionals were less likely than educators to consider journalism degrees important when it comes to hiring. Forty-one percent of surveyed professionals said a degree was “extremely” or “very” important, while 53 percent of educators felt the same way. Olivet School of Media and Communication agrees that practice, namely in a real media environment, plays a large part in shaping students into journalists. It thus offers internship opportunities where both undergraduate and graduate students can get hands-on experience at a professional media company. OSMC is also striving to continually update its curriculum and expand its practical training opportunities. At the same time, OSMC does not discount the value of education — classroom learning. For example, ethical issues and the law are critical for journalism students to learn. Also, knowing the history behind media and how it has evolved can help students project the future of this ever-changing industry. 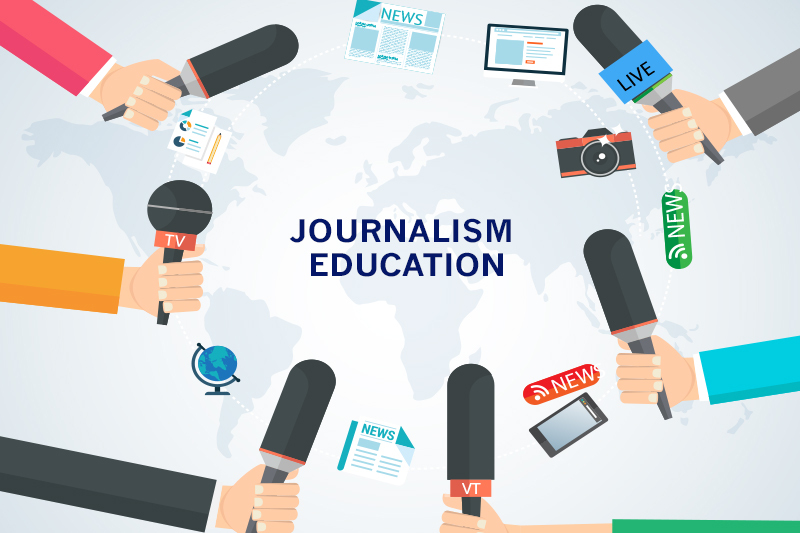 Most importantly, students can come to know the purpose of journalism and gain a greater understanding of and appreciation for the path they are embarking on.